AKIPRESS.COM - Food at an Egyptian hotel where a British couple died within hours of each other was infected with high levels of two types of bacteria, The Times reports. 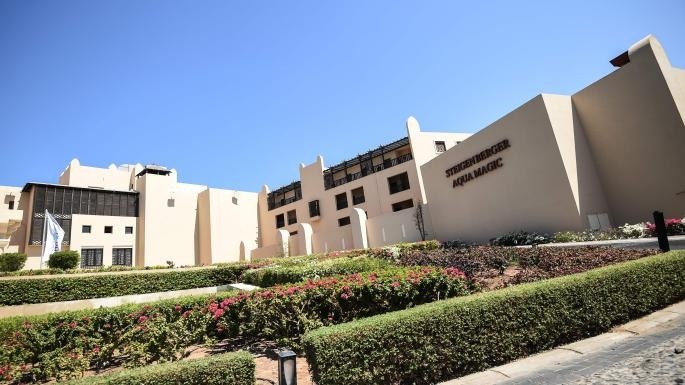 John Cooper, 69, and his wife, Susan, 63, died while staying at the Steigenberger Aqua Magic hotel in the Red Sea resort of Hurghada on August 21. Thomas Cook, the holiday company, said that its tests on food at the five-star hotel, which offers all-inclusive packages, had high levels of E. coli and staphylococcus bacteria. The company said its specialists were unable to access the Coopers’ hotel room as it remains under the control of Egyptian authorities who are investigating the deaths.